To obtain the certificate of graduation, all students 11th grade must pass the exam in Russian language and mathematics (base or profile level). Other items give up voluntarily, at the option of the student. But final exams are both introductory. And those graduates who did not pass the "by choice" or not scored passing scores, the question arises: where it is possible to do with Russian language and math after grade 11. 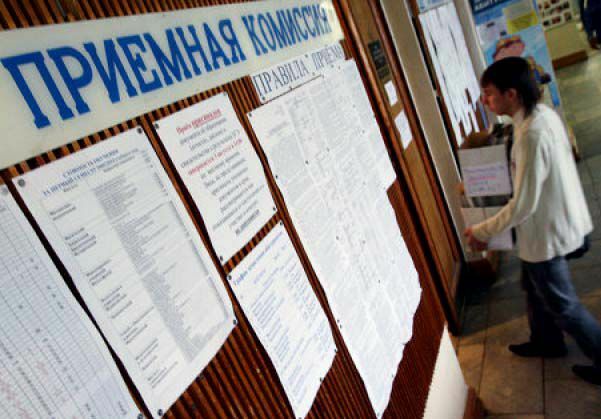 If the graduate passed only two exams on the Russian language and mathematics basic level, the chances of admission to the University this year had not. The fact that the underlying mathematics is the only one of the exams, the results of which cannot be counted upon admission. It is merely a graduation. Thus, the admission Commission of the University can "read" to such applicant only to the exam on the Russian language – and this is not enough for admission to the bachelor program, even if the examination has been brilliant. Continuing education graduate, passed the only "mandatory minimum" exam may secondary vocational education institutions – colleges and technical schools, admission to which is carried out including on the basis of 11 classes. But career choices are practically unlimited. The items that you passed on the exam, doesn't matter – if there is a competition role to play as the average score of school certificate and additional tests pass, only those who enter the creative specialties or occupations where special requirements to the physical or mental preparation of the applicant. The training period on the basis of 11 classes from two to three years, after which, if desired, can continue training in the University. If the graduate is committed to higher education and considering admission to College to pass exams in other subjects will be a year on the rights of the graduate of past years. To retake the exam on the Russian language does not have – the results of the exam are valid for four years. Graduates who have passed the compulsory mathematics examination at the profile level, the chance to go to College in the year of graduation is still there, but the range of available majors is not very wide. The results of the exam about Russian and relevant math can enroll in those colleges where there are additional tests of a creative or professional orientation. 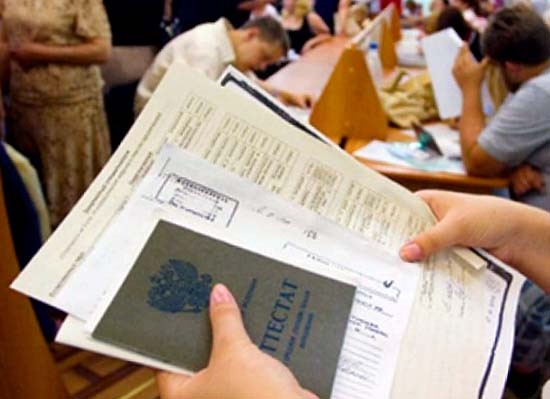 The fact that the law for admission to the University an applicant should pass at least three subjects – Russian language (it is compulsory for all programs), specialized exam in the form of the exam and one or two exams on the choice of school. 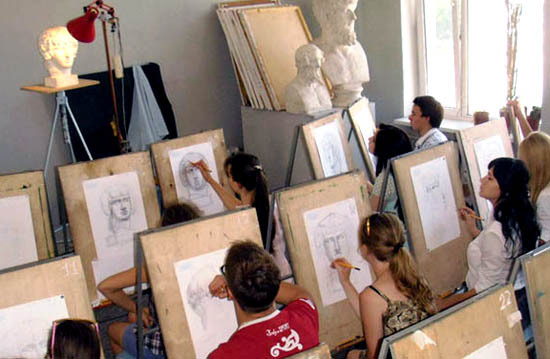 For occupations requiring training beyond the high school programs, test selection usually takes place in the form of tests which the University conducts its own. technology of production of artistic products. As a creative test in such cases often pass the picture or the song (which requires serious artistic training); sometimes there is an examination in drawing; when applying for disciplines in architecture and construction, the University may conduct additional testing in mathematics. Another common option to go to College with the Russian language and mathematics basic level – apply for the specialty, where there are special requirements to physical training of the applicant. It's usually the universities that train specialists for law enforcement and military educational institutions. As a professional test in such cases give up the standards for physical education; also can be conducted additional tests in General subjects. In addition, the state of health of the applicants in such cases special requirements, so applicants will have to pass medical screening, and sometimes psychological testing aptitude. In "civilian life", having passed the examination in Russian and mathematics and with a good physical preparation can be done in some teacher training institutions (teacher of physical education). The choice of a profession the task is as exciting as it is challenging. Some people spend their whole lives in search of their true vocation. Even if you think that doing what you love and get paid for it, unattainable dream, think, but is it really? Yes, if you can't sing, you don't want to be a rock star, but maybe you should look at the profession of music Explorer or DJ on rock radio? If you understand what you really like to do, to choose a profession for yourself will be much easier. Ask yourself the following questions: what activities would you do even if you didn't get paid? What do you like doing in your spare time? There are things about which you enjoy reading and are ready to talk to night? Write down their answers. This will help you to organize thoughts. Talk to your family, friends, teachers about what areas they think you show certain talents. Ask each of them to call three of your talent. Write down all responses and note the most popular. Walk a few tests devoted to protransilvania. Perhaps they will give you some new ideas. Think about what is truly valuable and what is secondary. If you want to be, first and foremost, a good family man, then maybe you should not choose a professionassociated with frequent travel. If you want more autonomy and independence, then you will not do the profession associated with the rigid corporate rules and a clear hierarchy, such as the profession of a military pilot. Think about the lifestyle you want to lead. If you want to get off work exactly on schedule and spend the weekend at his pleasure, the work of the ambulance doctor, with its irregular shifts is not for you. But dentists are rarely the people there. Compare all the answers and find those careers that you are really interested and you have talent. Think big. If you like fitness, you can become not only a fitness trainer, but also a star fitness gear, fitness model, journalist, writing about fitness. If you have some Amateur hobby, perhaps you should obtain a professional education in relationship with him and to create their own business. Make a list of attractive professions. Search the Internet for articles related to the prospects of your chosen profession. Some of them will be always in demand in any economic downturn. Others will bring in more income, but also involve greater risk. Some will require long years of study and will begin to pay dividends many years later. Are you ready for this? Remember that you need to find a balance between what you interested in doing and what will bring you income. However, this advice is not perfect. Many experts dealing with issues of self-realization, argue that truly a favorite thing will always bring you financial profit, enough to live happily ever after. Find in the Internet the blogs and journals of people who made a career in your chosen fields. Read what tasks they have to solve every day difficulties to face. So whether you imagined this work? Try to go on a tour or even training in a firm engaged in that is interesting for you. Ask friends and relatives if any of their friends of a person operating in the attractive region. Ask to arrange a meeting with him and ask questions about his profession. Ask yourself why you need to start your career. Sign up on sites on job search and see what are the requirements head-hunters to people, your chosen profession, what the payment industry, the average offer, what skills are an advantage when applying for a job in your chosen field. Try to find the opportunity to look at your chosen profession from the inside. If you are attracted to the work of the designer, arrange for the summer by courier to the advertising Agency. If you want to be a lawyer, work as assistant Secretary at a law firm. 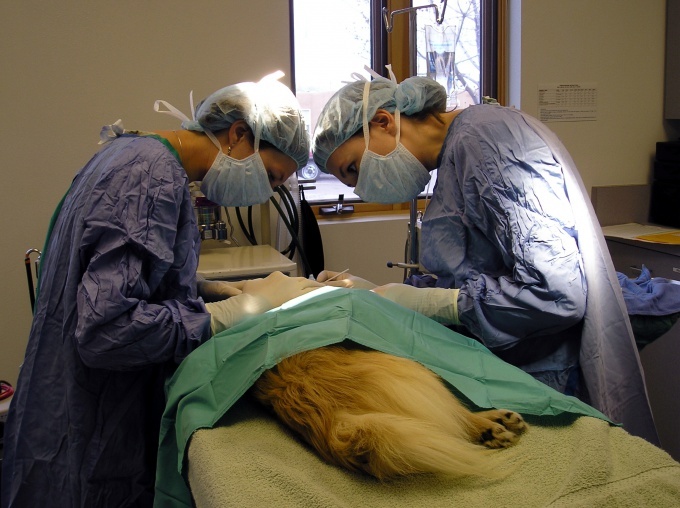 If you want to be a vet, go volunteer at a veterinary clinic. After all the research, cross out from the list those occupations that, on closer examination, turned out to be not so attractive, not meet your requirements of self-realization, ethical norms, way of life and will not be able to meet your financial needs. Remember that your task was to reduce this list to one case, which you would, no doubt, would like to dedicate part of his life. When choosing a profession, listen to the advice of rodstvennikov and friends, but first and foremost listen to your heart and believe in yourself. Many successful people overcame the skepticism of others on the path to career heights.